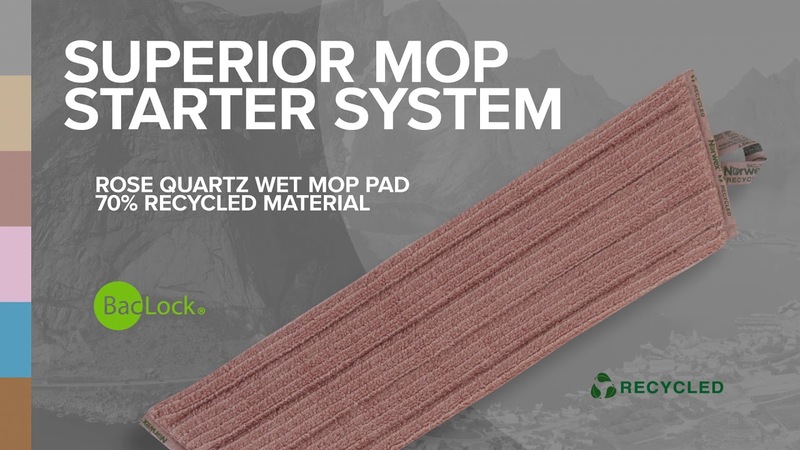 Combine with our Mop Base and your choice of Norwex Mop Pads or our EnviroWand. Great for floors, walls, ceilings, ceiling fans and a multitude of other hard-to-reach cleaning jobs. Handle adjusts to fit your height so you can comfortably clean even the most out-of-the-way areas. 98 cm – 160 cm / 38.58" – 62.99"